New Mexico is dubbed the “land of enchantment” for many reasons, including its abundant sunshine. Enjoy the average 280 days of sun per year at a community that provides easy access to the region’s charms and offers everyday convenience. 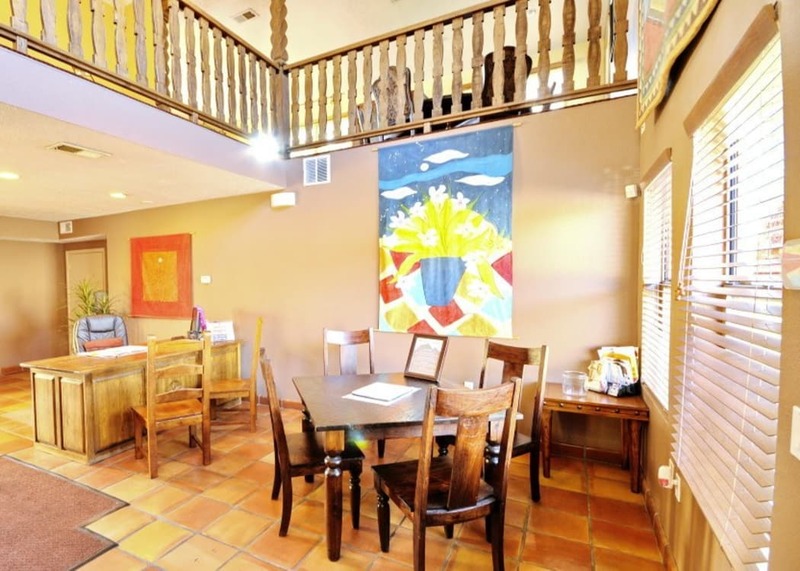 Las Kivas Apartments has two and three bedroom apartment homes for rent in Albuquerque, New Mexico, near Bear Canyon Open Space. 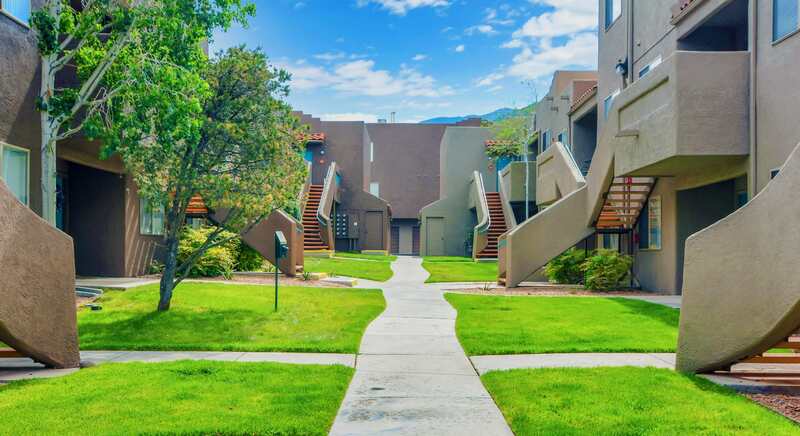 Situated in the foothills of the Sandia Mountains, Las Kivas Apartments is a suburban oasis featuring spacious garden-style living. Whether you have a family of four or it’s the two of you and your dog, we have a space just for you.  Las Kivas Apartments is a pet-friendly community. 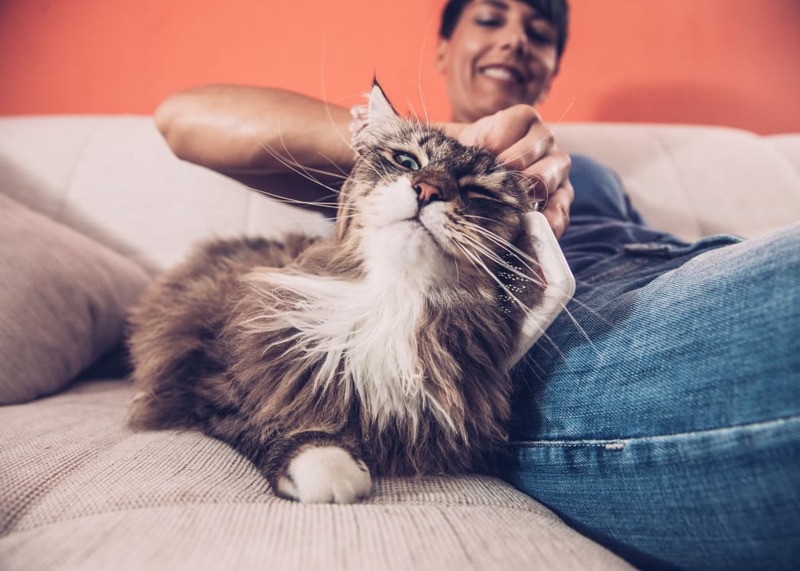 Cats and dogs will love your new home as much as you do. Skyline Dog Park is less than a mile from our location, and you’ll have easy access to the trails at Bear Canyon Open Space.  Choose an apartment with new wood-style flooring that will make for easy maintenance with your furry friends.  Are you looking for an apartment in Northeast Albuquerque? Las Kivas Apartments is located on Tramway Boulevard less than ten minutes from Paseo Del Norte and close to Interstate 40, the Coronado Freeway. No matter which direction your day takes you, Las Kivas Apartments places you in close proximity to area employers such as Sandia National Laboratories, Kirtland Air Force Base, and UNM Hospital. Along with UNM, Central New Mexico Community College, and Eldorado High School are nearby.